This weekend, the Lotte Duty department store in Busan is holding a special event for Justin Davis’ jewelry line. 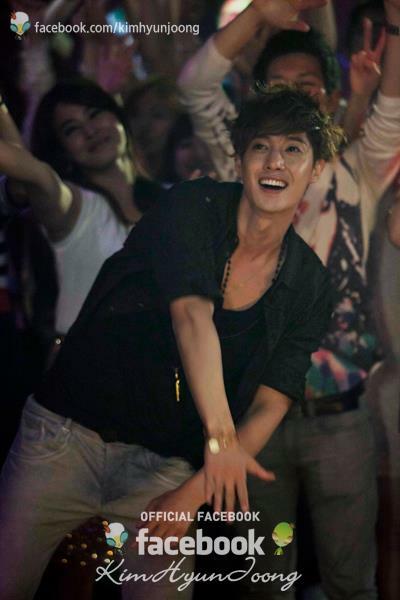 Kim Hyun Joong is a popular model for the brand and they are celebrating in Korea! The “pop-up” event is scheduled to take place from November 1-3. I’m not sure if KHJ will make an appearance, but the store will be decked out! Click here for the original Korean article. This entry was posted in Entertainment, News and tagged 김현중, Kim Hyun-joong. Bookmark the permalink.